Pokétch for Pokémon Essentials (Dual/Single-screen) - Generation 4's Pokétch in Pokémon Essentials. You know that thing on your bottom screen in generation 4 (Sinnoh)? That's a Pokétch, or Poké Watch. I thought it'd be funny to try to replicate that in Pokémon Essentials, so that's what I did. It supports both dual-screen and single-screen, though dual-screen is what it was initially designed for. Fixed Pokétch not counting your steps in single-screen mode. Oooo, what version of Pokemon Essentials can you do the dual screen thing on? Everything above (and including) v16.0. May even work with lower too, who knows. Haven't tried myself. It doesn’t support v15 (that’s what Essentials BW runs if I recall). That's intended, yes. 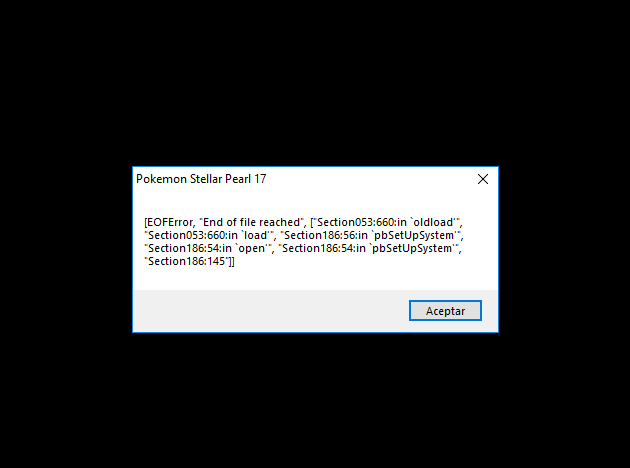 If you want the Pokétch to just go away and have a black screen instead, you can use pbTakePoketch. That's awesome, I'd love to try it out in Essentials soon. If you have a colored overlay from the Color Changer, it will now be disposed too if you are using single-screen mode. Fixed a bug where it was looking in Assemblies\RPG.Net.dll instead of just in the root folder for the dll. Because of this, you'd never be able to use the Roulette app. Are you sure you're using the latest version? I thought I'd fixed this. Test with a brand new save file, too. I don't understand what you mean with the first part, but not being able to switch apps is an issue in the Easy Mouse System. It ignores clicks if you check too often for some reason. I've told him about it but I'm not sure he/I can do anything about it. I want to add the Poketch to a part of the Menu (I use Modular Menu) But I don't know how to add it as a part of it, so I can play with only one screen. IDK where I do a bug report (/TwT)/ But if it is here... When you start a pokemon battle with Elite Battle System the Pokétch stay in the screen (Dual Screen Mode only), have any way to do not show the pokétch when we start a battle with EBS script? Ummm can please tell where exactly do i add pbPokétch.